It’s been a long time since our last giveaway on Abduzeedo, it’s quite exciting because we have one for you today. 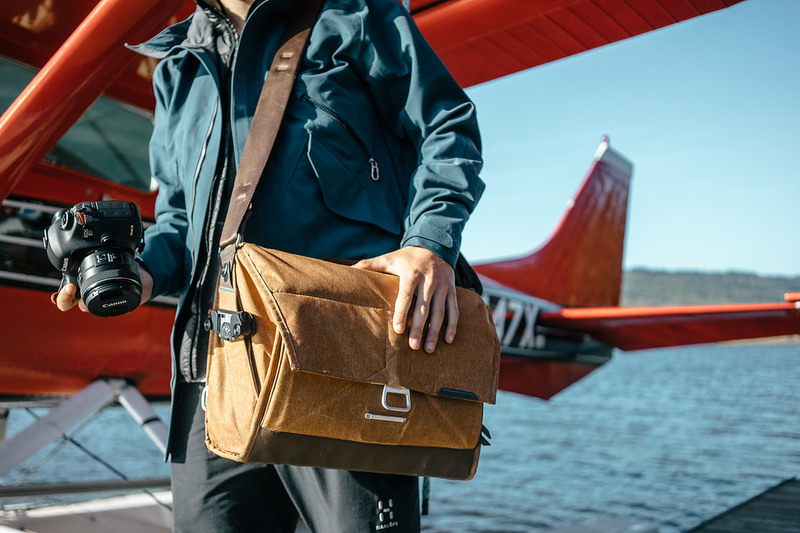 We are giving away to one lucky winner, the everyday messenger bag by Peak Design. We would love to give a huge shoutout to our friends from Peak Design for being so awesome! The rules are simple (right below) and international entries are welcome. Best of luck to everyone! 3. –> Like @peakdesign on Instagram That’s it! International entries welcome.